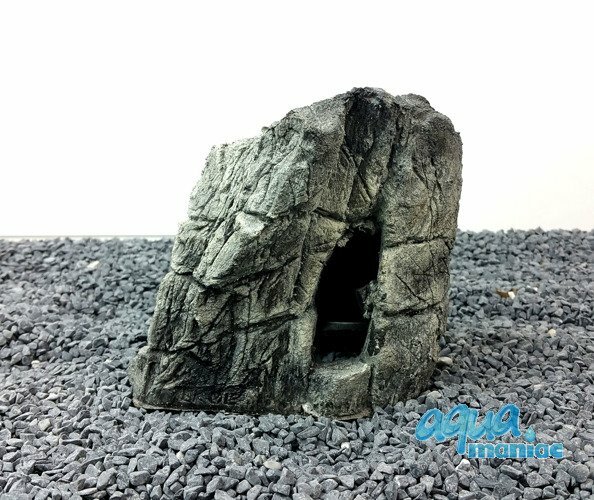 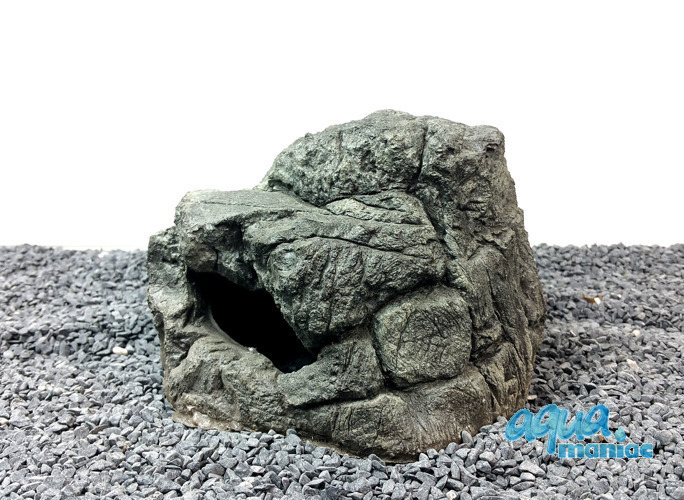 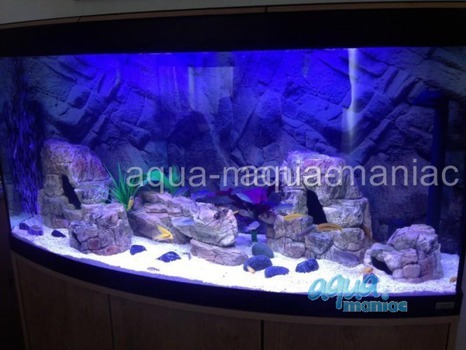 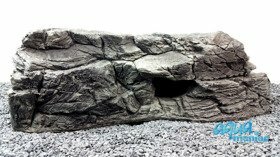 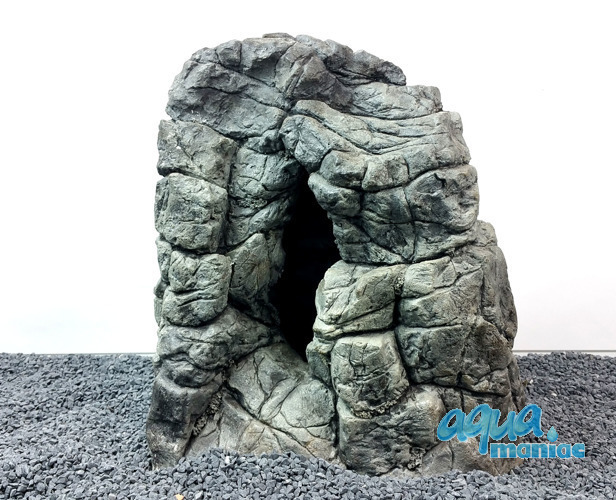 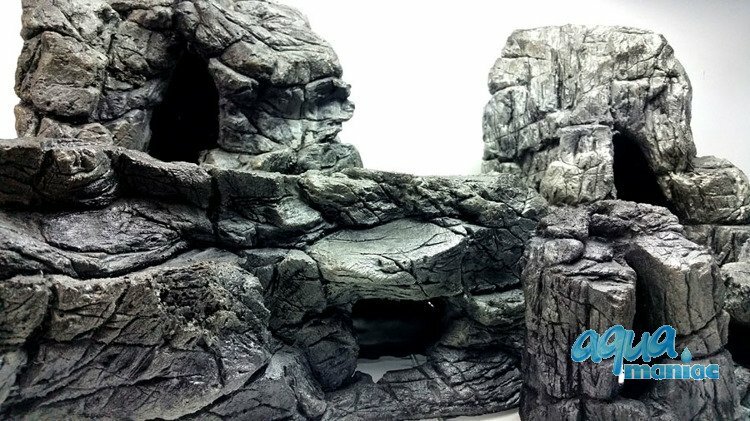 Fits medium and large fish tanks and provides hides for fish. Empty inside and light. You save 11.24% ( 15.96£) when buying in a set. 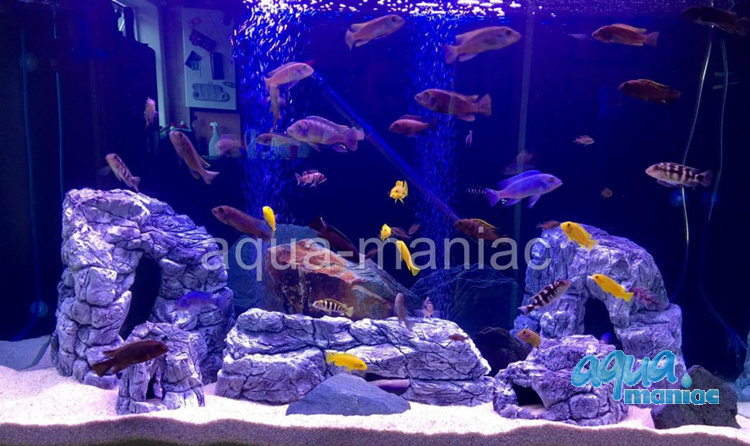 A natural looking ornaments for any fish tank. 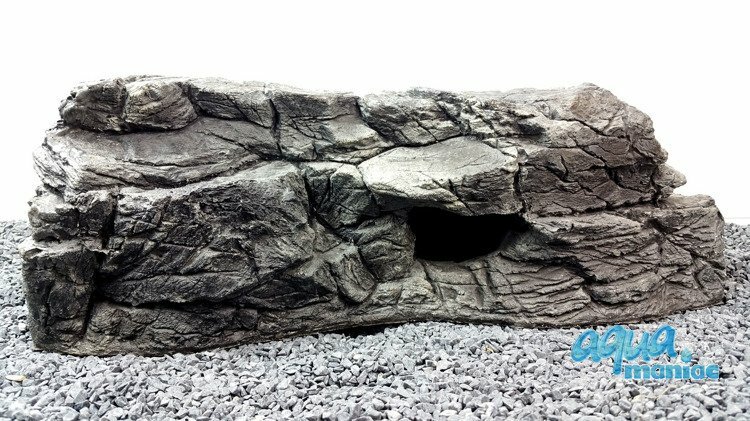 Real rocky look. 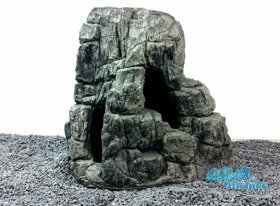 Your fish can hide and swim through the rock/cave. Your fish can hide and breed inside the caves. 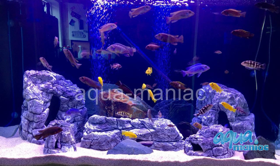 Cichlids love them. 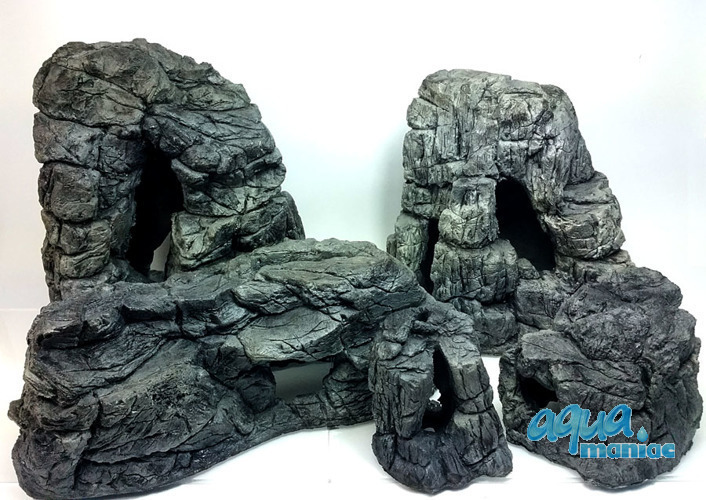 Can be used as with reptiles or in aquariums. Your fishy will love it. Resin Rock is completely safe and non-toxic for your Fish!